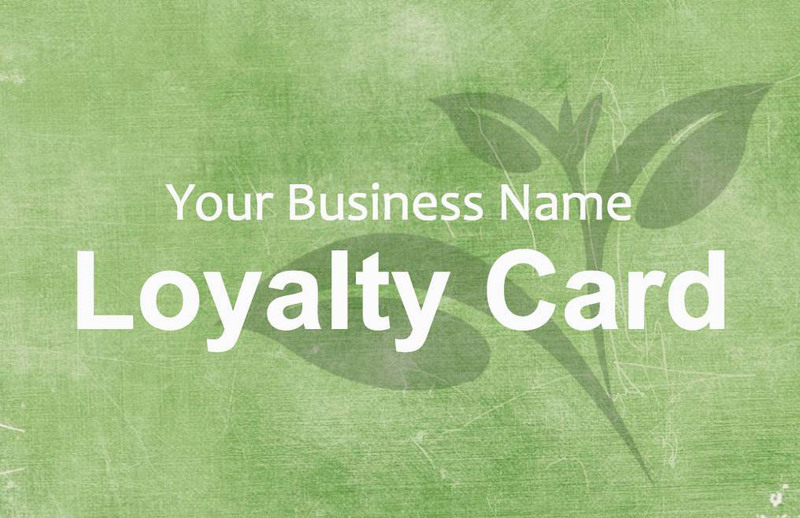 Personalise this tea loyalty card online to suit your requirements. 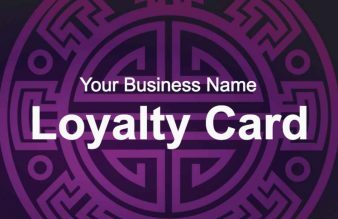 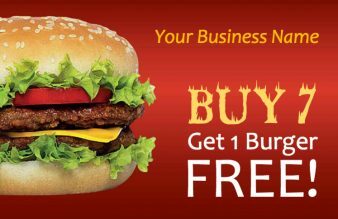 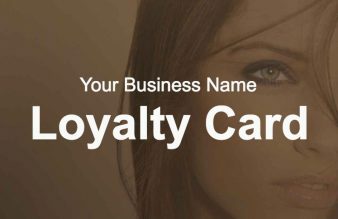 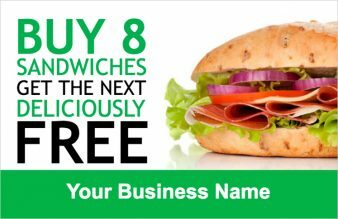 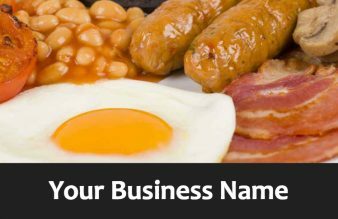 Enter your business name and offer details. 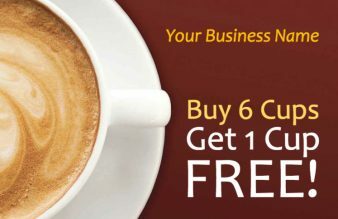 Select from collect 6, collect 8 or collect 10 stamp reverse.